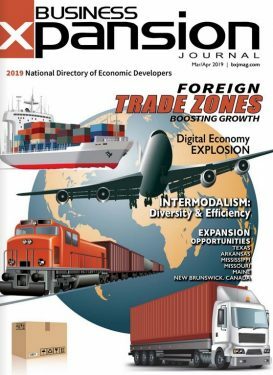 The May/June 2018 digital edition of Business Xpansion Journal is now available. To view this issue, Please click the image to the right. Vermont – a state typically known for maple syrup and snowy peaks – has taken on a new definition: advanced manufacturing hub. Grown out of the state’s entrepreneurial ecosystem and strong startup mentality, Vermont’s manufacturing sector has skyrocketed.